We're a fan of this one, too. As we all know, Ariana Grande has been absolutely killing it. Yes, she's been through a lot in the past year but she has come out the other side, stronger and better than ever. On Instagram this morning, the singer shared a photo of her new tattoo and fans are going wild for it. It's a Pokémon inking of Eevee, who is known as the character for evolution. It is also said that Eevee has an irregularly shaped genetic structure, enabling it to evolve into multiple Pokémon and it's quite rare to come across one in the Pokémon universe. @ArianaGrande i love your eevee tattoo ! it's so beautiful ! ARIANA GOT AN EEVEE TATTOO I AM LIVING ?? 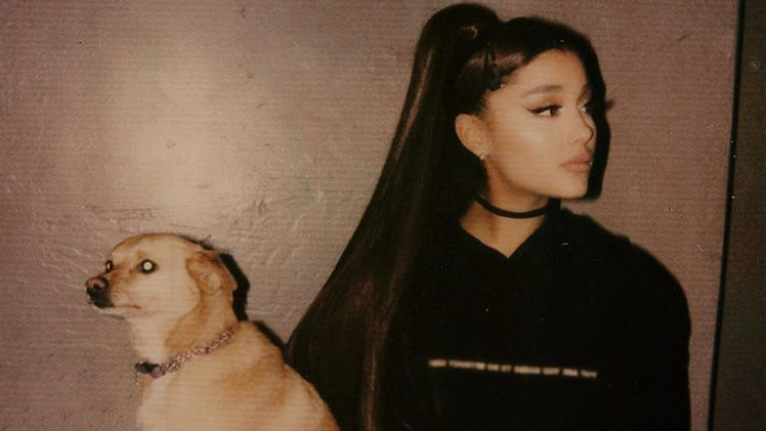 It comes as Ariana's new song 7 Rings will debut in three days time - and looking at the reaction to her last two singles, we can't wait for this one to come out. Ariana Grande's new hairstyle is even more extra than before and seriously, how?